Unfortunately I was having some technical difficulties yesterday and also ended up not liking my original post so I decided to just post for yesterday and today with a gift idea and a second Vital Vogue item for this week! Statement scarves for men and women are becoming more and more trendy and some people don't even know! We are used to bland colors and the warmer the better but this season being equally as stylish as your warmth is a must! Believe it or not I'm actually loving the floral as an option for the fellas. I love pieces that stand out and a guy wearing floral is bound to get a few stares, so why not do it stylishly!? Shop below or head to your nearest mall/thrift to using these as inspiration. 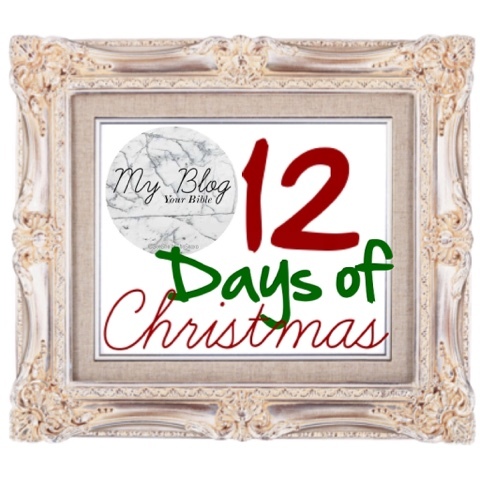 I hope you all have been enjoying MBYB 12 Days of Christmas and join me on periscope this Sunday for an announcement ! !